After the TV show “South Park” featured actor Matthew McConaughey driving a Zipcar car-sharing vehicle, Zipcar Boston has named its Lincoln MKX the “McConaughey,” according to a report by the Boston Business Journal. The “South Park” episode poked fun of McConaughey’s recent commercials with Lincoln, says the report. Starting on Oct. 22, Boston Zipcar members can rent the “McConaughey” in Boston’s Seaport District, according to the report. 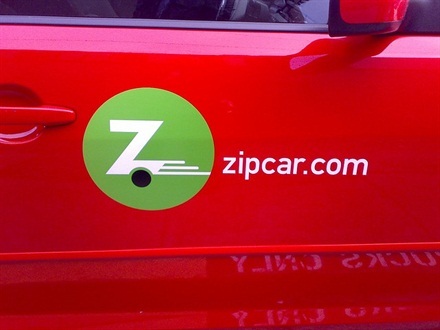 Zipcar has named many of its vehicles, including the Focus Flapjack, the MINI MeowMeow and the Prius Platypus, says the company.